The prognosis for California's coastal wetlands is not good -- and that has broad implications for the state's resilience against the impacts of climate change. A new study from the U.S. Geological Survey and the UCLA indicate that by the end of the century coastal marshlands in the Golden State could effectively be gone as a result of rising seas. The loss of marshes, which act as a sponge during storm surges, would leave cities, towns and roads in low-lying areas near the coast vulnerable to flooding. 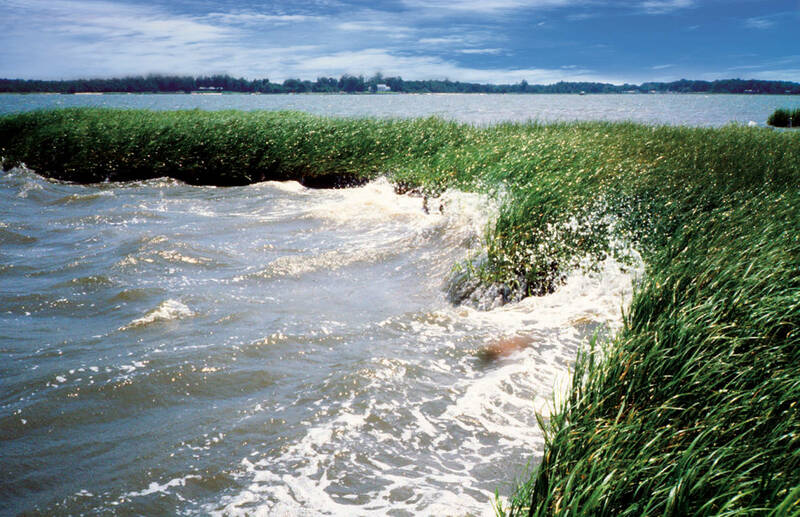 Wetlands also clean water as it flows from the land toward the sea, purify air and absorb carbon. They're also, if healthy, incredibly rich in life, hosting fish, birds and are dominated by plants such as grasses, rushes and reeds. Yet loss of landscapes such as the Bolinas Lagoon or the marsh that follows the Petaluma River into San Pablo Bay is not inevitable. Researchers evaluated three sea level rise scenarios. In the most optimistic, least-rise projection, wetlands will be able to hold on through the end of the century. In the mid- and severe-level projections, they will be gone by 2100 and will start disappearing mid-century. "I have found that when you present these types of results, you know they can be sort of daunting and paralyzing," says Karen Thorne, USGS research ecologist and co-author of the study. "But the flooding of the wetlands starts happening the middle of this century. And so we have some time to figure out solutions to these problems." There have long been projections for West Coast sea level rise but this study takes a more fine-grained approach based on extensive field work at individual marshes. And it's the first time that the fate of marshes from the Canadian border to Southern California have been modeled based on current sea level rise projections. "We found that a lot of managers and decision makers on the ground needed information at a scale more relevant to them . . . at high resolution," Thorne says. Some wetlands managers are seeking to make room for new wetlands in upland areas. "The idea is if we expand the amount of wetland available there would be areas for it to migrate inland and provide more habitat in areas that won't be flooded as soon," Thorne says. Seal Beach National Wildlife Refuge is trying another approach. Managers are taking sediment dredged from the local bay and applying it to the wetland to artificially increase its elevation and maintain it. 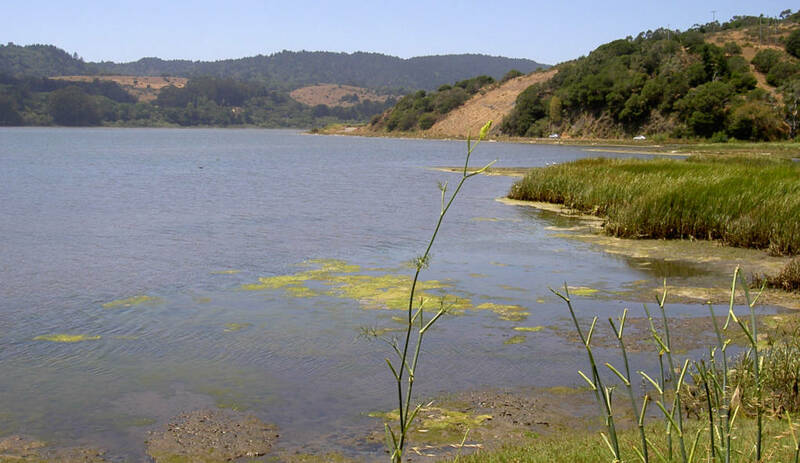 In 2016 voters in nine Bay Area counties voted to increase property taxes to fund the restoration of thousands of acres of wetlands in the Bay. This could help compensate for some of the loss due to sea level rise. "San Francisco is sort of leading the charge on what to do about this," says Thorne. "That's important because we still have some time to prevent loss."